A star in the making, Aria Zhang has been in the limelight since the age of two. 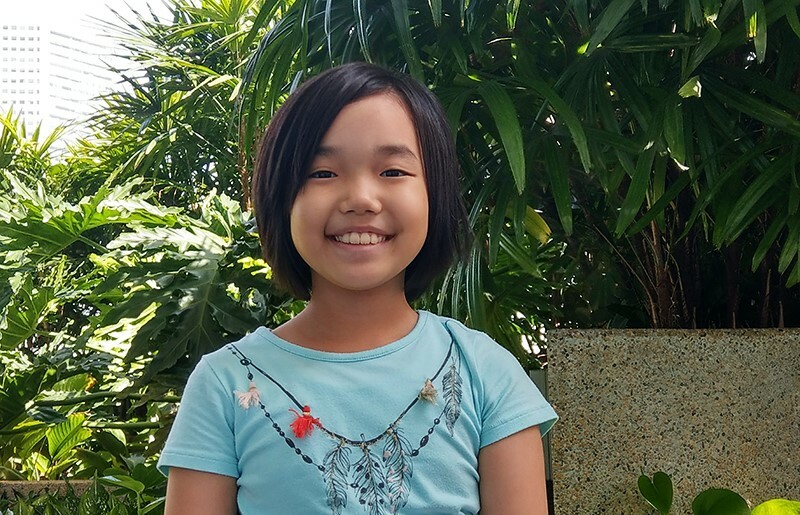 Find out what this adorable triple threat loves about performing in Mama White Snake! 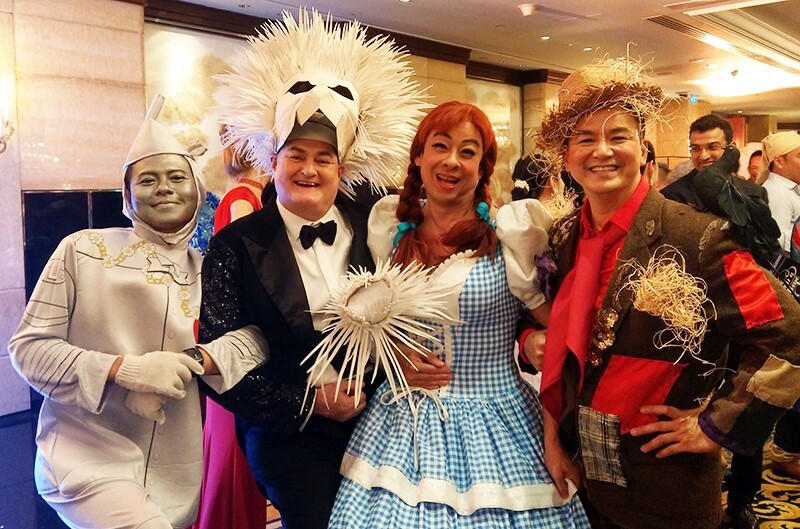 Go behind the scenes of Once Upon A Time: The W!LD RICE BALL – a fairy-tale land of magic and adventure that was, without a doubt, the most wondrous event on Singapore’s social calendar! 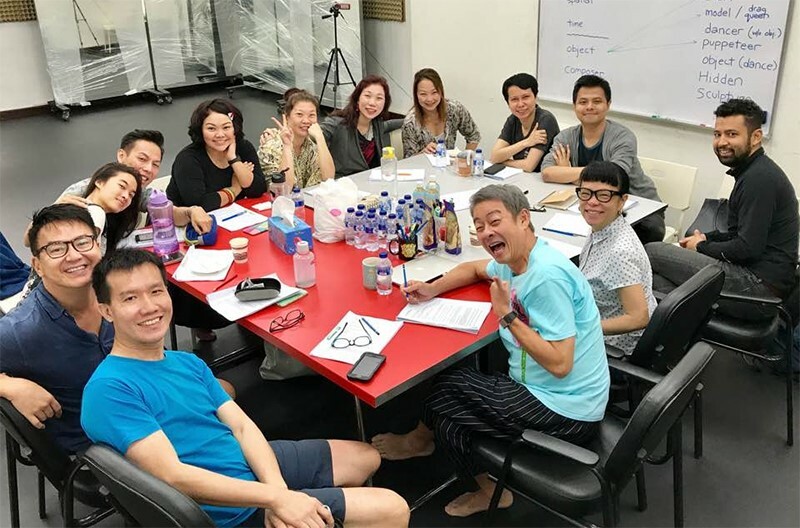 Playwright Alfian Sa’at is asking the big questions in Mama White Snake, his fifth pantomime for W!LD RICE following the award-winning Monkey Goes West! Get a preview of W!LD RICE’s upcoming musical extravaganza here! 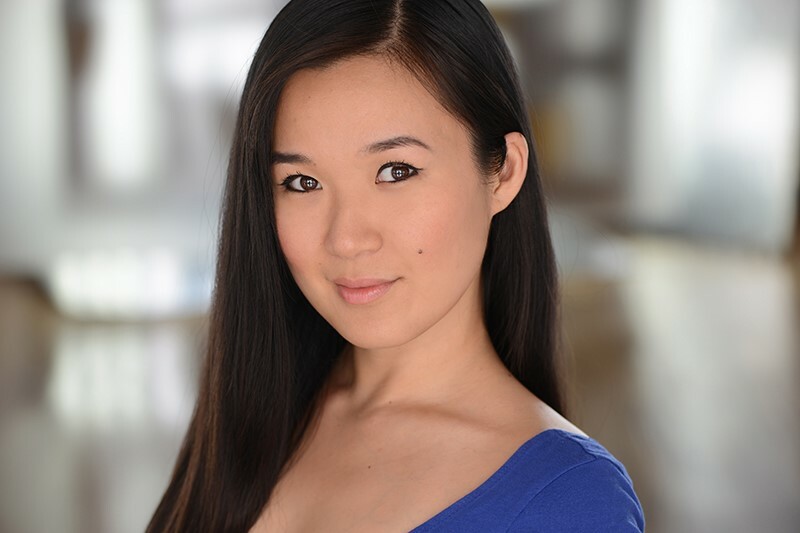 Currently starring in Fun Home, Elena Wang has dazzled audiences on Broadway and in the West End. Get to know this talented actor who made her professional debut in W!LD RICE's Beauty World! 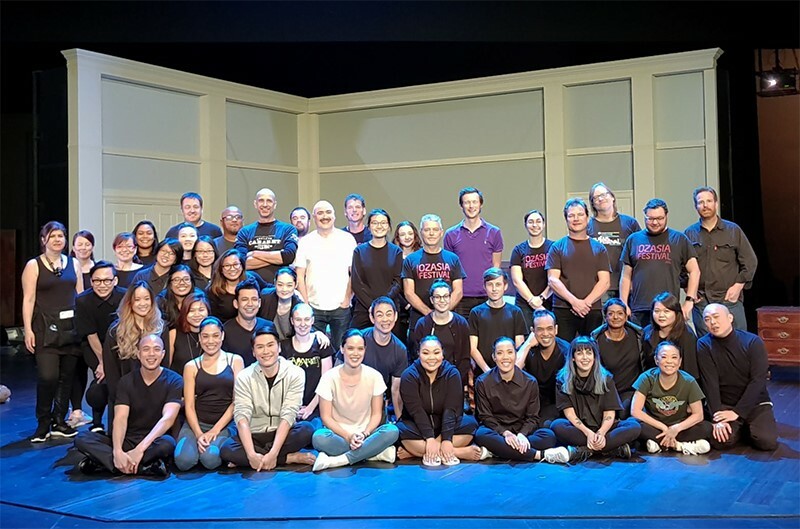 In this intimate trip diary, playwright Alfian Sa’at reflects on the once-in-a-lifetime experience of bringing HOTEL to the OzAsia Festival in Adelaide.